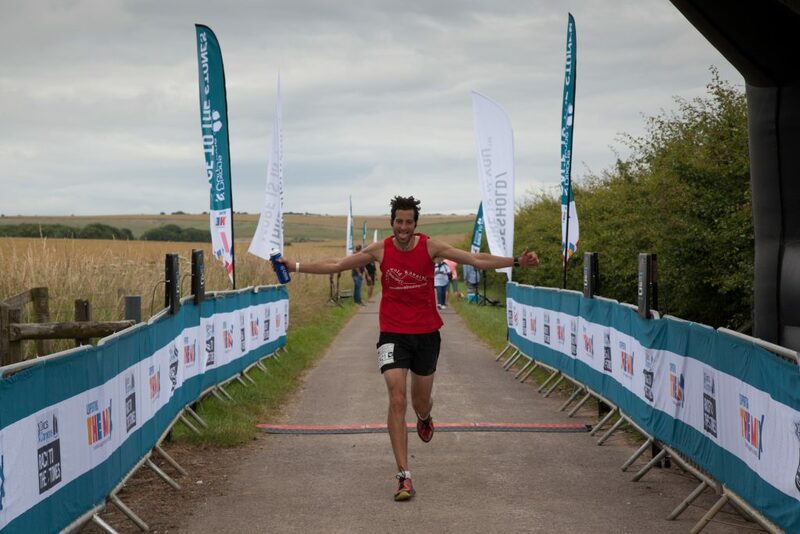 Rob Forbes is well established in the UK ultra running scene with numerous wins and course records to his name, including the Cotswold Way 102 miler and Imber Ultra. Rob took his running overseas last year and finished an impressive 5th in Ultra Trail Cape Town and 12th in TDS (the technical sister race to UTMB) – two Ultra-Trail World Tour Events attracting some of the best racers from around the world. With a family of four young kids, Rob has to juggle his training around nappy changes, nursery drop-offs and a full-time job. 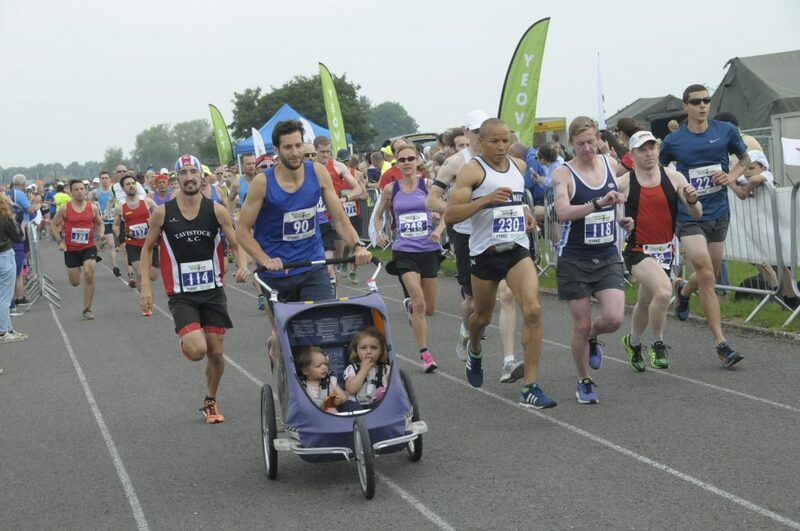 As a result, Rob spends a lot of time training by pushing his kids around in a running buggy. 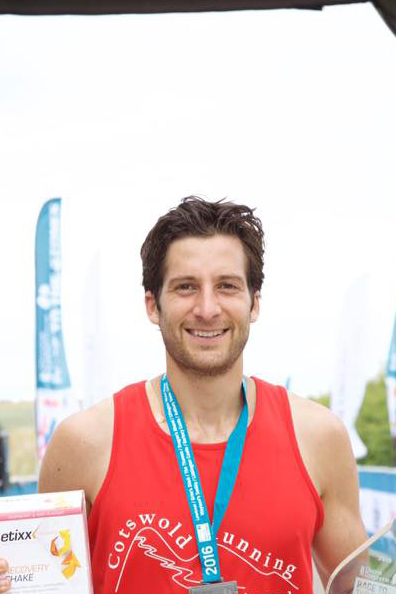 It’s therefore hardly surprising that he’s the world record holder for the fastest Marathon while pushing a double pram in a time of 2hr43 minutes. Rob has recently become a Comfyballs ambassador and is looking forward to receiving some extra support in all the key areas 😉.